Diageo fined £millions by SAP, but are you still at risk? Indirect access – when referring to SAP – is when you use third-party or custom applications to access data held in SAP systems. SAP’s indirect licences and access became (in)famous last year when SAP won a legal battle against long-time customer Diageo. It turned out that they had been using their Salesforce platform to connect to their SAP databases. SAP argued (and won in court) that Diageo’s customers who were stored in their Salesforce platform were technically SAP users meaning that Diageo had been massively under-licensed for some time and owed millions in damages. Although it could have gone very differently based on how ambiguous SAP’s contracts are. 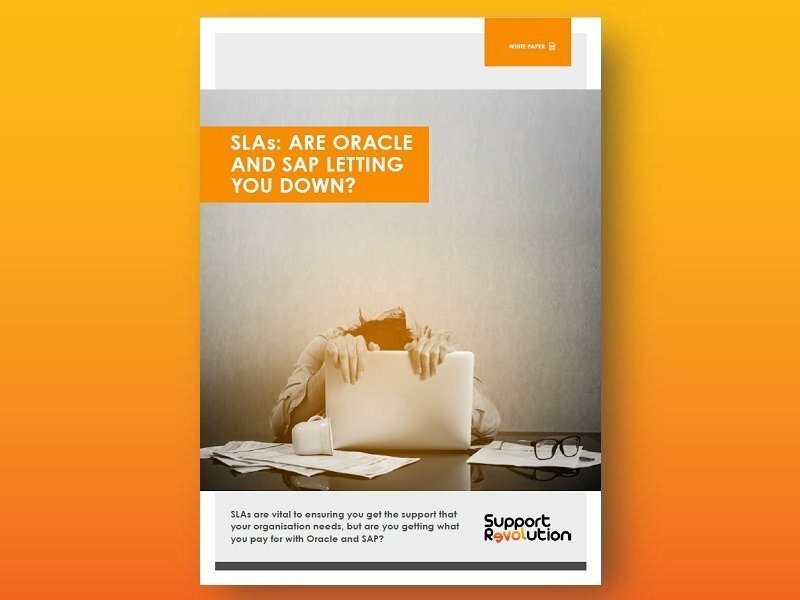 These issues occur when customers fail to purchase licences for users accessing SAP systems through other non-SAP systems. This has always been fairly standard practice for organisations, but since Diageo, many SAP customers have been wondering whether they would be next. Discuss the issue with the SAP account manager – which many organisations worry will also lead to lawyers. “Differentiates between direct/human and indirect/digital access, while clarifying the rules of engagement for licensing, usage and compliance”. This means that customers under the new licencing model will only be charged based on the number of system-generated records or ‘documents’ created through third-party access to the SAP Digital Core. This turns the conversation from how many users do you have, to how many external documents do you create? SAP has also identified nine different types of document that can be created, then assigned a multiplier to each type to determine pricing. 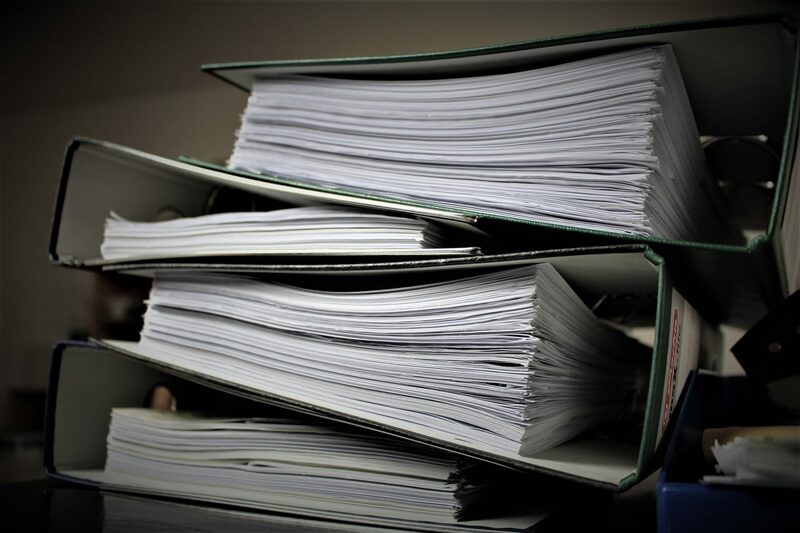 Customers are charged on the initial creation of each type of document (when they are created by a third-party system), but there is no additional cost for reads, updates, deletes or creation of any further documents that are automatically generated in the system when the first document is created. “The ‘procure to pay’ and ‘order to cash’ scenarios will now be based on orders, which is a measurable business outcome for any business. Static read access in third-party systems is your data, and so SAP will not charge for that“. In summary, this new licencing model is ‘document-based’ rather than ‘user-based’ and SAP hopes that it should eliminate customer concerns around falling into the same trap that Diageo did. But will it? So is it all sorted now? SAP now defines Indirect Access as “Digital Access”, calculating your license requirements based on the type and number of system-generated documents that are created through third-party access. So will this save or cost you money? Your own systems setup – what SAP and third-party systems do you have and how do they interact? Now if the above 1-2-3 sounds simple, don’t be fooled – it’s not! Many organisational setups are complex, with multiple system integrations across multiple departments. The act of mapping these accurately and then applying them to SAP’s still ambiguous licencing terms can be a herculean task. Jones goes on to question whether SAP’s new pricing strategy is anti-competitive, forcing customers to rely entirely on its own systems to make cost savings and punishing those who use third-party tools. You may be thinking, “It’s fine, SAP isn’t as bad as Oracle, the whole Diageo thing has blown over now and SAP are being nice to us again”. Joachim Paulini at Snow Software said in an interview that one of the bigger changes that SAP has made following this renewed licencing model is the creation of a separate audit team. Previously, SAP audits were triggered by the sales team – a questionable setup that often meant that customers felt coerced into buying additional software to appease their account managers and try to avoid unnecessary audits. But with their new separate audit function, SAP has now bolstered and empowered their audit capacity, increasing the number of people in audit and their powers. In our opinion, this will lead to an increasing number of audits being run in the future as audits will now be directly linked to revenues – meaning that license audits will not only become more frequent, but also a lot more thorough. You can avoid the pain and uncertainty when you sign up with Support Revolution. Not only can we save you up to 90% on your SAP support and maintenance costs, but we also do a licence audit of your organisation, providing guidance and recommendations on your SAP licencing, alerting you to any issues that we find. Interested? Fill in our free savings calculator tool to see how much your organisation could save, or contact us directly to arrange a meeting and learn more from a member of our team.